Boyd Jarvis was an American record producer, remixer and musician, best known for his song “The Music Got Me” released in 1983 by Prelude Records. Two other perennial favorites are “Hey Boy” by Tammy Lucas and “Nobody’s Business” by Billie. Jarvis is exemplary in the proto-house tradition. This entry was posted in African American culture, American culture, music on February 19, 2018 by jahsonic. Dennis Edwards was an American singer, notably a lead singer in The Temptations. He scored a solo hit in 1984 with “Don’t Look Any Further” (day-o day-o, mombajee ai-o! ), the video of which [above] is in the top ten of worst videos ever. Just watching it fills you with vicarious shame. For the jaded and tired among us, it’s a good thing to listen to “City Lights” by William Pitt [above], which rips the bassline and chord structure. The first well-known sample of the song’s distinctive bassline is in Eric B. & Rakim’s 1987 single “Paid in Full” [above]. This entry was posted in African American culture, American culture, music on February 3, 2018 by jahsonic. Robert Musil, Austrian author of The Man Without Qualities; Bruno Schulz, Polish author of The Street of Crocodiles, Sanatorium Under the Sign of the Hourglass, draughtsman of The Book of Idolatry; Franz Boas, German-born American anthropologist, author of Anthropology and Modern Life, The Mind of Primitive Man and Primitive Art; Stefan Zweig, Austrian author of Letter from an Unknown Woman, Fear and World of Yesterday; Germaine Dulac French director of The Seashell and the Clergyman; Jindřich Štyrský , Czech artist, author-photographer of Emilie Comes to Me in a Dream; Grant Wood, an American painter, best known for his painting American Gothic; Bronisław Malinowski, Polish anthropologist, author of The Sexual Life of Savages in North-Western Melanesia; Léon Daudet, French journalist, writer, often called the French Dickens and Walter Sickert, painter known for his The Camden Town Murder. Illustration: American Gothic (1930) by American painter Grant Wood. This is the best-known work of Wood, up to the point that it is one of the most famous works of art. But in his oeuvre you will also find Rousseau-esque discursions such as Young Corn. This entry was posted in 1001 things to do before you die, American culture, copyright and tagged American Gothic, culture, Grant Woode, public domain on January 1, 2013 by jahsonic. RIP Les Paul, 94, American guitarist and inventor. In 1954, Les Paul commissions Ampex to build the first eight track tape recorder, at his own expense. 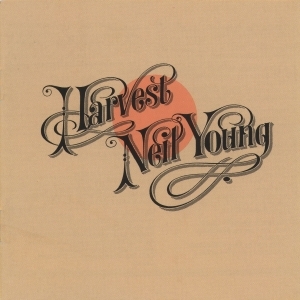 “Country Living” recording above related to Les Paul via an “Ampex + Jahsonic” Google search. This entry was posted in American culture, death, juxtapoetry on August 13, 2009 by jahsonic. On this day 30 years ago in 1979, Disco Demolition Night heralded the last days of disco. Disco started in small nightclubs in American urban centers in the early seventies with imported records such as “Soul Makossa.” During the 1970s disco steadily increased in popularity reaching a high point with Saturday Night Fever in 1977. This was followed with a homophobic, racist backlash two years later when rock music fans started to consider disco culture — with its perceived drug-fuelled sexual promiscuity — silly and effeminate, and objected to the idea of centering music around an electronic drum beat and synthesizers instead of live performers. Another (more masculine) subculture, punk music, arrived on the scene. Parodies of disco music became common. The backlash was epitomized in Chicago by the riotous Disco Demolition Night. There was never a focused backlash against disco in Europe. Now, for the first time on this blog: local news coverage of this Dionysian moment. This entry was posted in American culture, dance, hedonism, music on July 12, 2009 by jahsonic. Lee Hazlewood (9 July 1929 – 4 August 2007) was an American musician best-known for “These Boots Are Made for Walkin“ and “Some Velvet Morning“. This entry was posted in 1001 things to do before you die, American culture, music, world music classics on July 9, 2009 by jahsonic. Tom Wilkes (born July 30, 1939 – June 28, 2009) was an American art director, designer, photographer, illustrator, writer and producer-director. 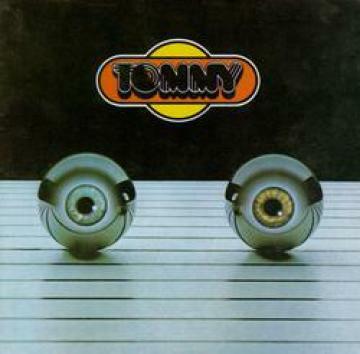 He won a Grammy Award for the Who’s “Tommy”. 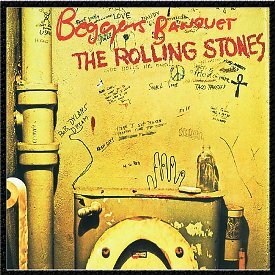 He was also known for designing the cover art for hit albums by artists like Neil Young (Harvest), George Harrison and the Rolling Stones (Flowers, Beggars Banquet) and many more. In 1967 Wilkes was the art director of the Monterey International Pop Festival. 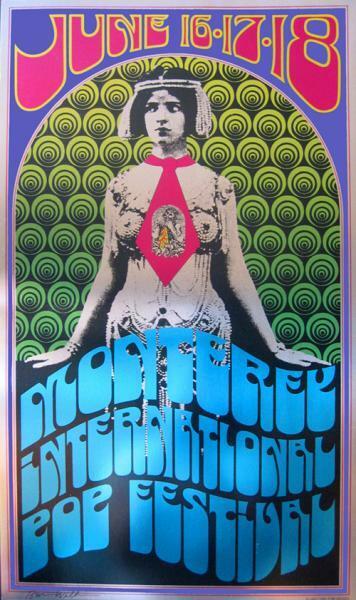 He created all graphics and printed materials for Monterey Pop, including festival’s psychedelic poster. tip of the hat to http://themusicsover.wordpress.com. This entry was posted in American culture, design, music, visual culture on July 7, 2009 by jahsonic. RIP Drake Levin (1946 – 2009), 62, American guitarist (Paul Revere & the Raiders), cancer. Drake Levin (August 17, 1946 – July 4, 2009) was an American musician who performed under the stage name Drake Levin. He was best known as the guitarist for Paul Revere & the Raiders. Paul Revere and the Raiders is an American rock band that saw enormous mainstream success in the second half of the 1960s and earlier 1970s, best-known for hits like “Indian Reservation (The Lament of the Cherokee Reservation Indian)“ (1971), “Steppin’ Out” & “Just Like Me” (1965), “Kicks” (1966) (ranked #400 on the Rolling Stone magazine’s list of The 500 Greatest Songs of All Time) , “Let Me” (1969), and “Hungry“(1966). This entry was posted in American culture, death, music on July 7, 2009 by jahsonic. RIP Allen Klein, 77, American businessman, Beatles and Rolling Stones manager, Alzheimer’s disease. 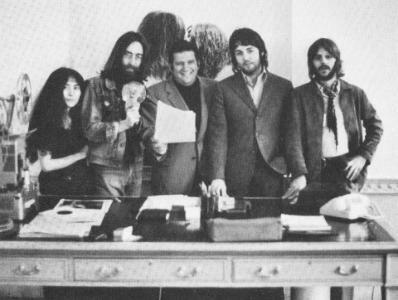 Allen Klein poses with Yoko Ono, John Lennon, Paul McCartney and Ringo Starr at a fictitious “contract signing”, 1969. Allen Klein (December 18, 1931 – July 4, 2009) was an American businessman and record label executive. His career highlights included having such celebrated clients as The Beatles and The Rolling Stones. Many of his famous clients eventually turned against him, however, and he became involved in acrimonious legal battles with them. At one time he owned the rights to Chilean director Jodorowsky‘s films El Topo and The Holy Mountain and as a form of retribution refused to show them during 30 years. Allen Klein also produced a trilogy of spaghetti westerns starring and written by Tony Anthony copying Clint Eastwood’s The Man With No Name persona. A Stranger In Town and The Stranger Returns and The Silent Stranger. Klein and Anthony also collaborated on the film Blindman featuring Ringo Starr as a Mexican bandito. A second reminder: I’m having fun at my Tumblr account. I draft these posts there and post anything I find which hasn’t (or not extensively) been blogged about by others. This entry was posted in American culture, death, music on July 5, 2009 by jahsonic. 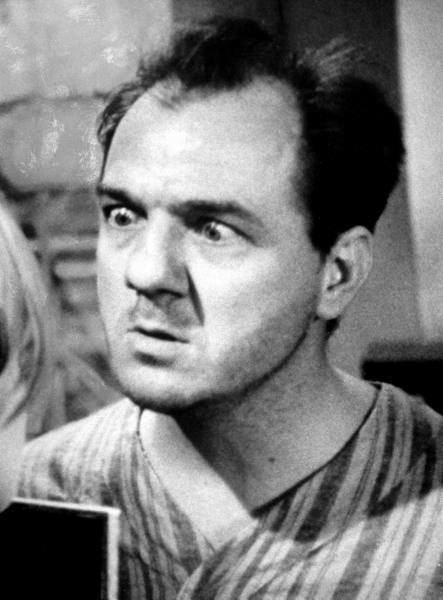 Karl Malden is personally best-remembered for his portrayal of vulnerable and gullible chumps. The epitome of the weak character is the naive cuckold in Baby Doll. Baby Doll is a 1956 film which tells the story of the childlike bride of a Mississippi cotton gin owner, who becomes the pawn in a battle between her husband and his enemy. The movie was written by Tennessee Williams and was based on his one act play 27 Wagons Full of Cotton. It was directed by Elia Kazan. The film is credited with both the name and originating the popularity of the babydoll nightgown, which derives from the costume worn by Baker’s character. The Catholic Legion of Decency succeeded in having the film withdrawn from release in most U.S. theaters because of their objections over its sexual themes. The movie was banned in many countries like Sweden, due to its allegedly exaggerated sexual content. The film was also condemned by Time, which called it the “dirtiest American-made motion picture that had ever been legally exhibited”. PS In one of my other favorite performances he plays a blind man in The Cat o’ Nine Tails (Dario Argento) in which he reminded me of the blind mother in Peeping Tom. There he is quite different from the chump stereotype. 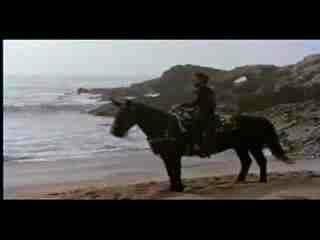 This entry was posted in American culture, death, film on July 2, 2009 by jahsonic.